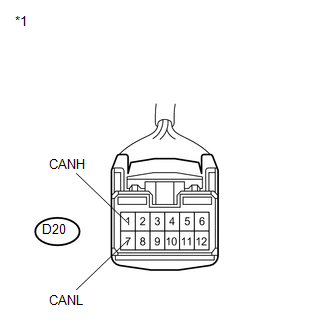 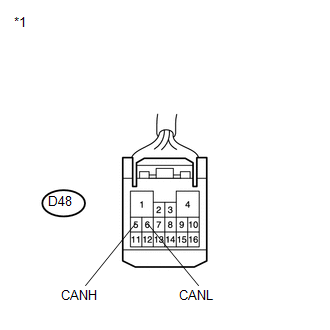 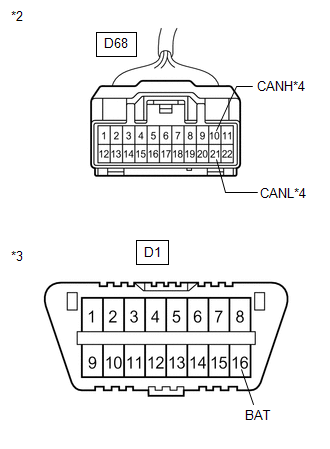 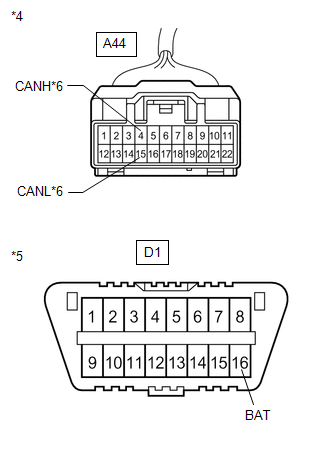 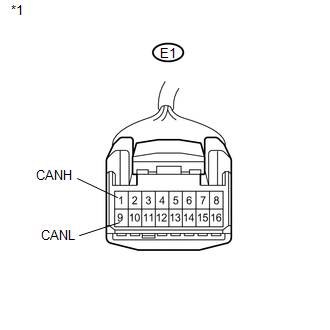 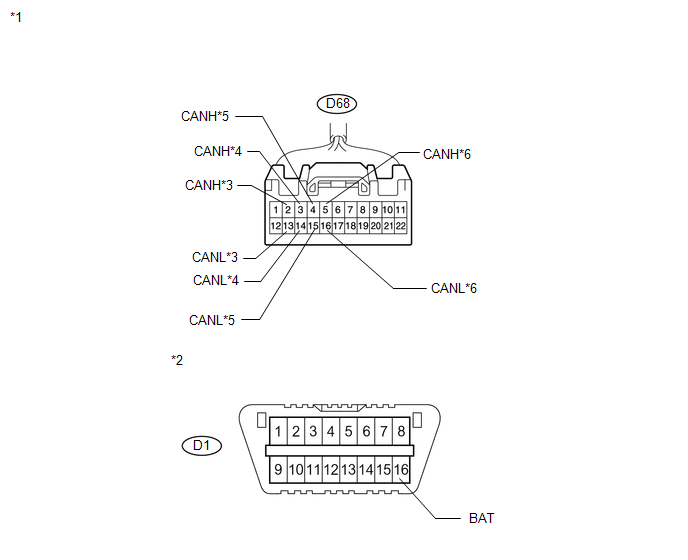 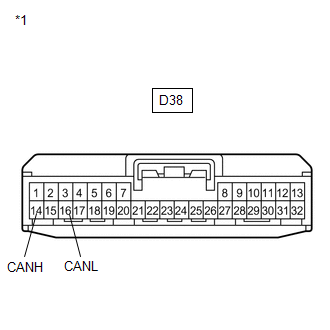 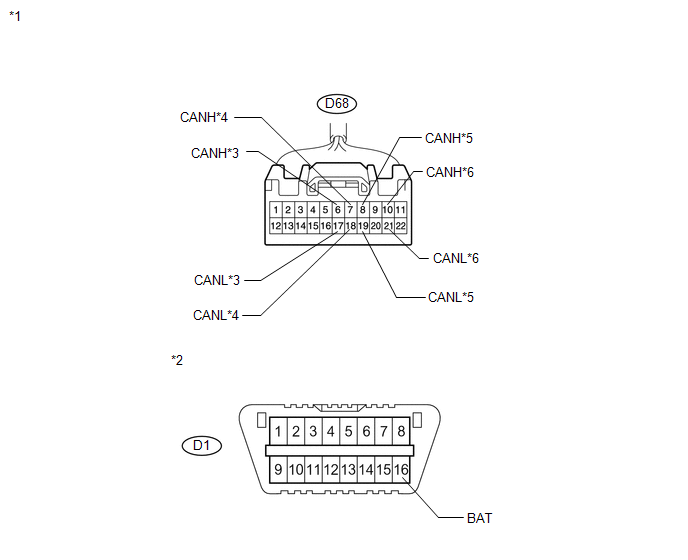 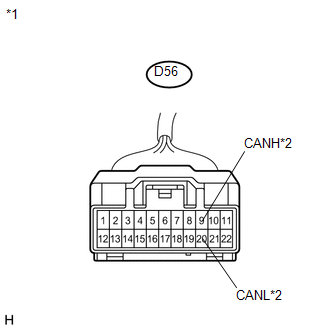 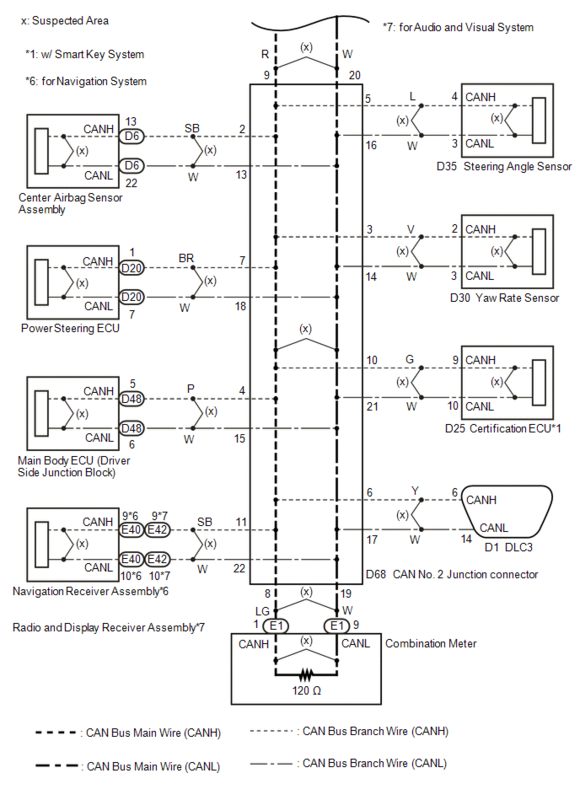 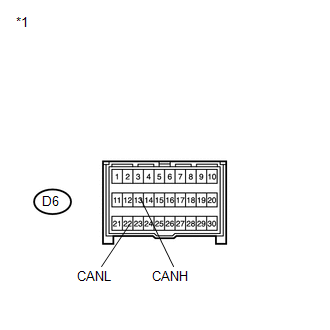 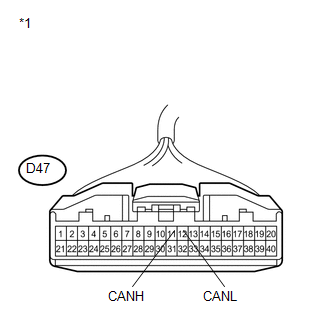 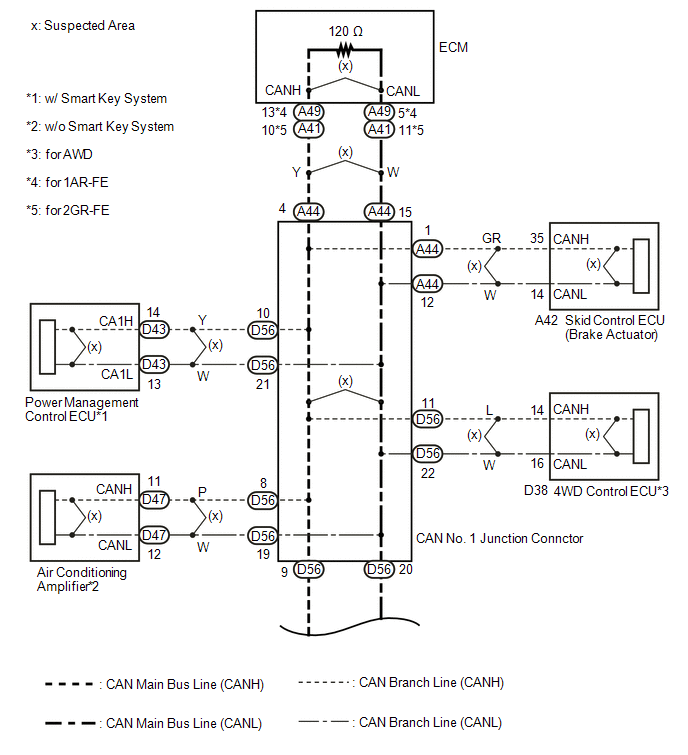 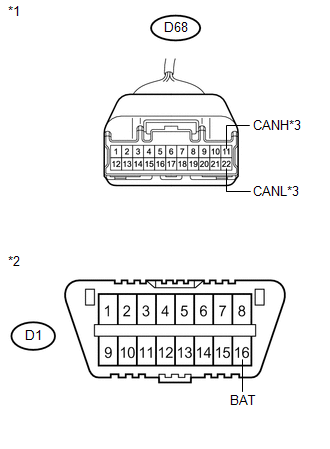 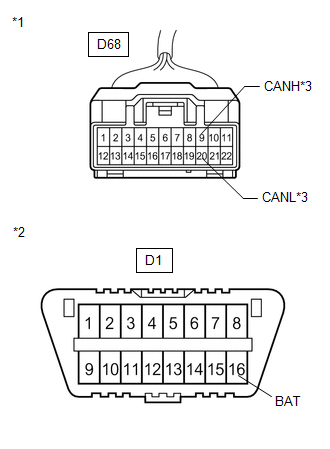 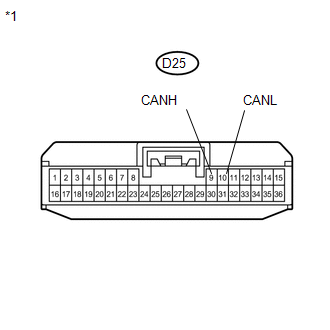 There may be a short circuit between the CAN bus main wire and +B when no resistance exists between terminals 6 (CANH) and 16 (BAT) or 14 (CANL) and 16 (BAT) of the DLC3. 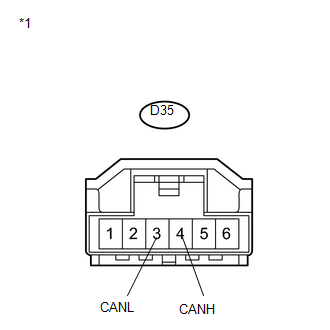 No resistance exists between terminals 6 (CANH) and 16 (BAT) or 14 (CANL) and 16 (BAT) of DLC3. 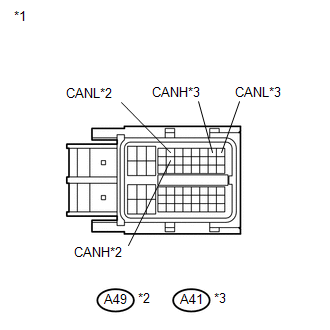 (a) Disconnect the CAN No. 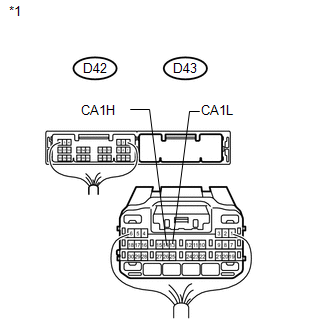 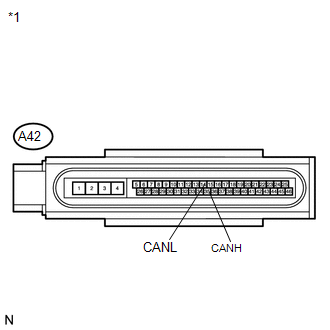 2 junction connector. 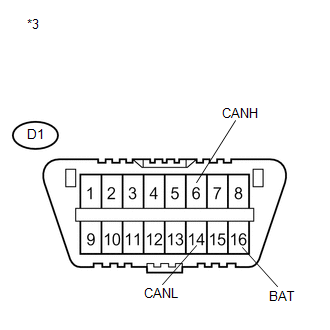 (a) Disconnect the power management control ECU connector. 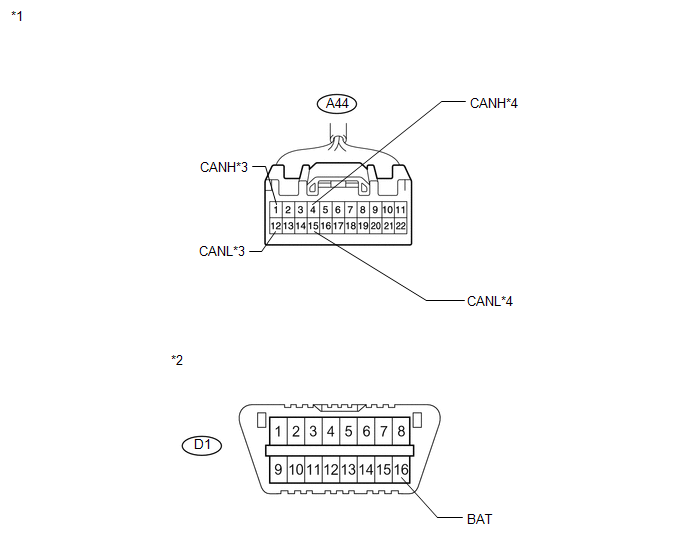 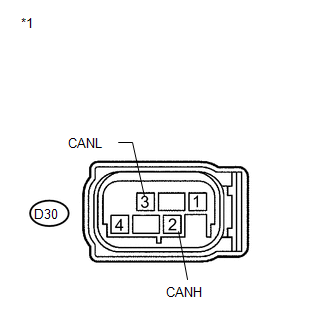 (a) Disconnect the center airbag sensor assembly connector. 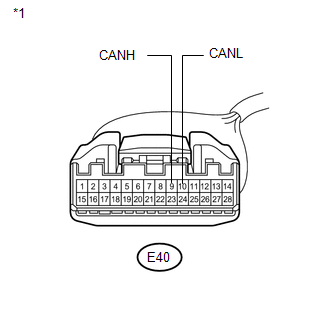 (a) Disconnect the power steering ECU connector.